Please consider donating to Bees4Vets! We need approximately $500.00 to set up a hive (this includes the cost of bees, hive boxes, stand, etc.). Your donations also enable us to provide protective equipment and tools for the veterans participating in our program, including smokers, hive tools, bee jackets, etc. The cost of safety equipment and tools will be between $200.00 and $250.00 per student. We will be providing a bee coat that is made in the USA as long as they are available. We are seeking sponsors and donations, large or small, from individuals, organizations, small businesses and larger businesses and corporations. Any and all support is greatly appreciated. At this time we are a completely volunteer staffed organization with low overhead. All of your donations will go to our program to help veterans. Most of those donations will go directly to bees, equipment, tools and safety equipment for our student’s use and training. If you have questions or wish to make a donation for a specific purpose, please contact us or mail a check with a letter stating what you wish to donate towards and we’ll make sure your donation goes to the portion of our program you wish to designate it to. 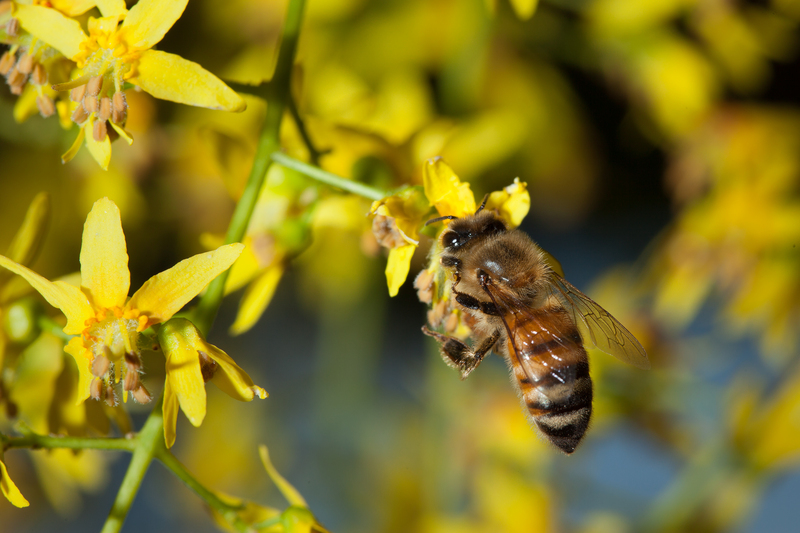 Our Queen bees are chosen for temperament, and survivability in Nevada’s colder climate. This helps ensure that our bees are easy for newer beekeepers to handle as well as much more pleasant to deal with in general. We purchase our queens from breeders mostly located in Northern California who are known for breeding gentle bees and with who’s bees we have had good experiences. We purchase our equipment and tools based on the quality of the product as well as the price. We have found it cheaper to purchase unassembled equipment than it is to buy the wood to make the same parts. We then seal the end grain on the assembled equipment and paint to increase the life expectancy of the equipment to reduce the amount of equipment that needs to be purchased each year, stretching the value of your donations. You may also donate any other amount you wish with the button at the bottom of this page. * By making a donation by check, you agree to pay any and all fees associated with a returned check. ** All monthly donations are made through PayPal’s subscription system and recur monthly for 12 months.